The 2018 meeting of this quadrennial conference, organized by the K-theory foundation, will consist of a school and workshop. 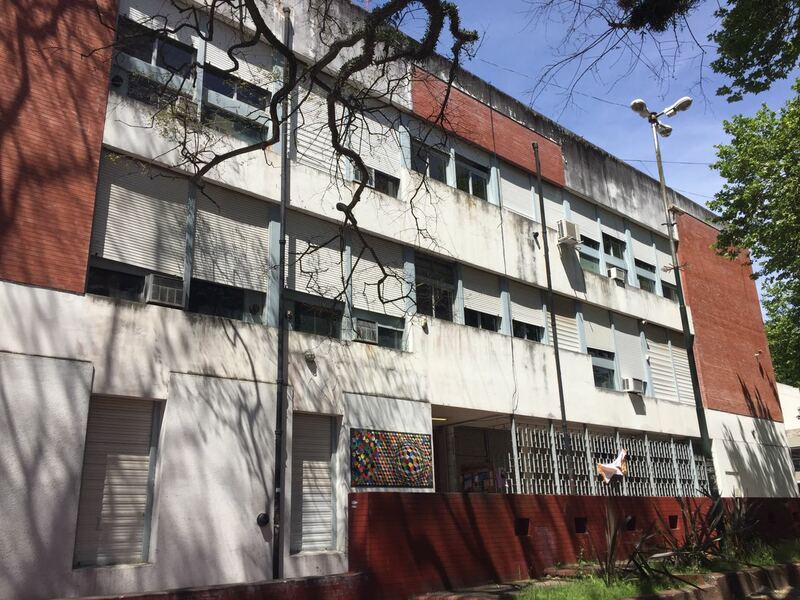 The school, targeted at advanced diploma students, graduate students, and postdocs, will take place at the University of La Plata from July 11-20. The workshop will follow at the Uiversity of Buenos Aires from July 23 to 27. The entire event is an official ICM2018 satellite.